Tyrone Wilson, CEO of eMedia Interactive Group. It’s been almost a decade since Tyrone Wilson started eMedia Interactive Group, a digital media and advertising company. The company first gained recognition through its publication “Your Money eZine”, a digital magazine that focuses on personal finance and business issues. 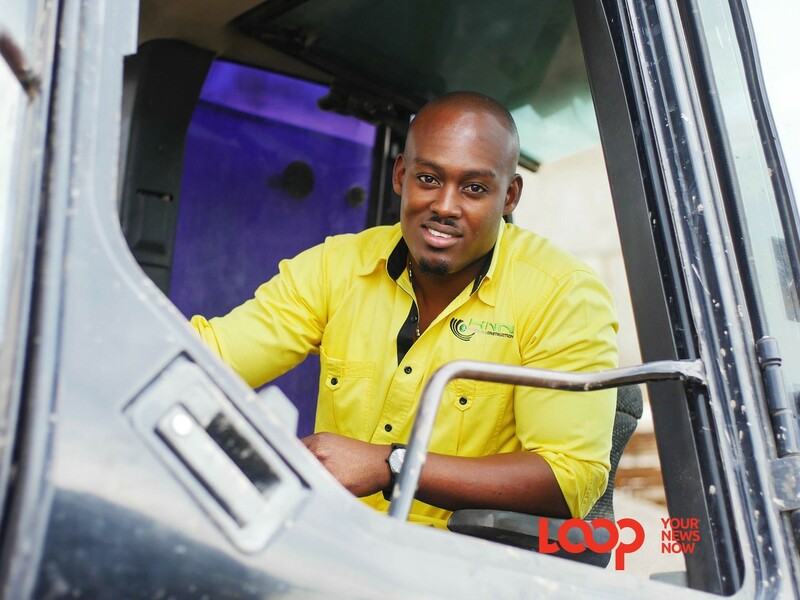 eMedia got a big break through a private placement deal with Sagicor Investments, which saw the start-up raising US$350,000 in December 11. A big part of Wilson’s success has been his ability to network with key players in the local business community, some of whom not only invested in his company, but in his abilities as a young man. 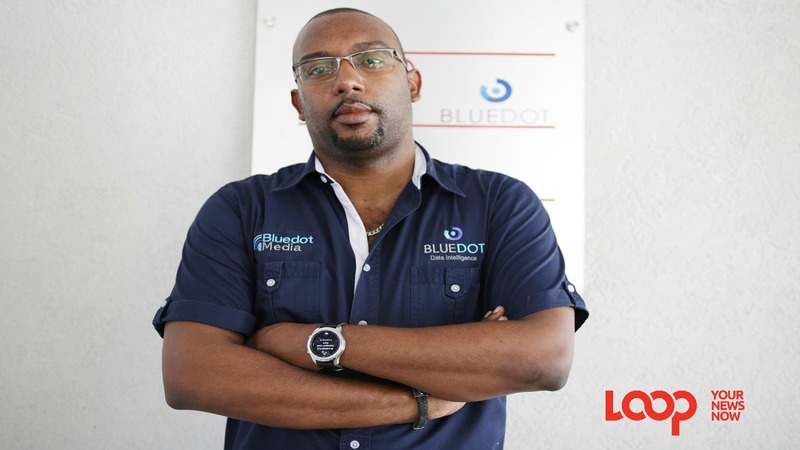 “If it wasn’t for people like Chris Williams, Richard Byles or Donovon Perkins to see me, and say let us take a bet on this young entrepreneur, who can’t even talk, I wouldn’t be where I am,” Wilson said. 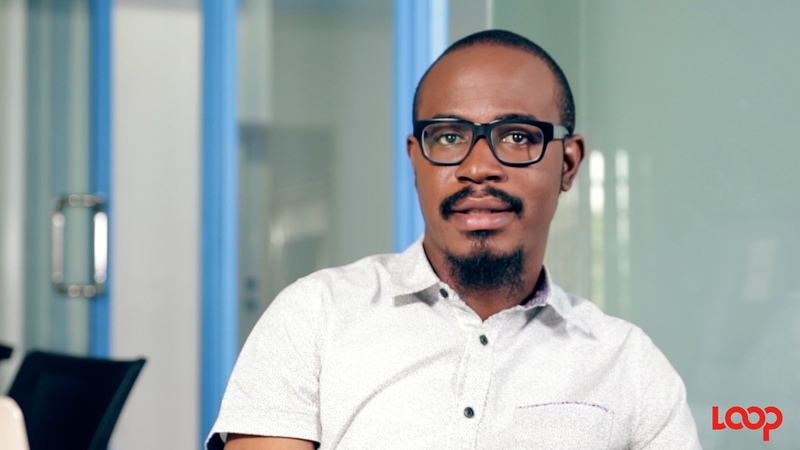 “Networking is cash,” the CEO of eMedia Interactive posited. “If you look at my background… I grew up in Kintyre, in the ghetto, running around barefoot. So I made an effort to form relationships, to network. It’s what got the company started, it’s what got me investments,” he said. To date, Wilson has employed close to 30 people on a full-time and contractual basis. 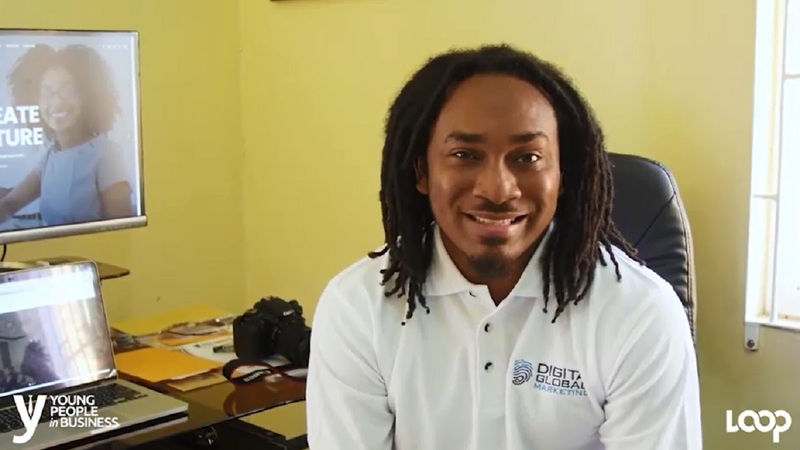 He recently established iCreate, a Creative Institute under the University of the Commonwealth Caribbean (UCC), which has so far trained over 100 youngsters in video production, animation, and digital marketing. Learn about his journey in the video edited by Richard Baker.